Remember the times when the only Pakistani movies everyone talked about was either Khuda ke Liye or Bol? Fortunately, times have changed and now our filmmakers seem to be on a roll with releasing and announcing new films every season. Adding to the long list of upcoming movies is now The Trial, featuring Shamoon Abbasi. 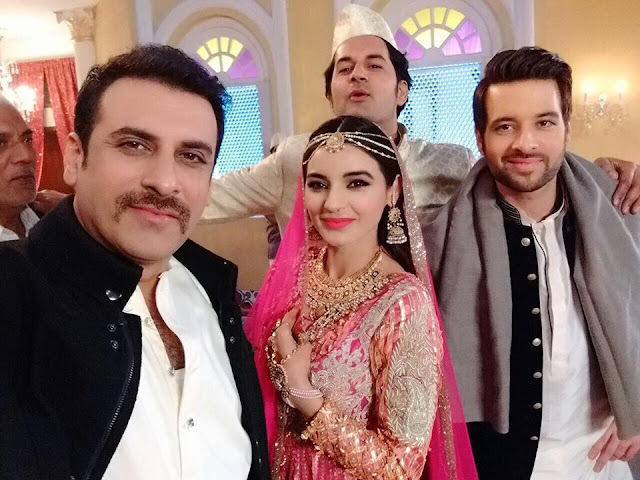 Apart from Abbasi, the film stars Resham, Sadia Khan, Mikaal Zulfiqar. The movie is directed, produced and written by Kamran Shahid, famous veteran actor Shahid's son. "The genre of the movie is history, romance and action. I am playing the antagonist in the movie and I am loving my part already". 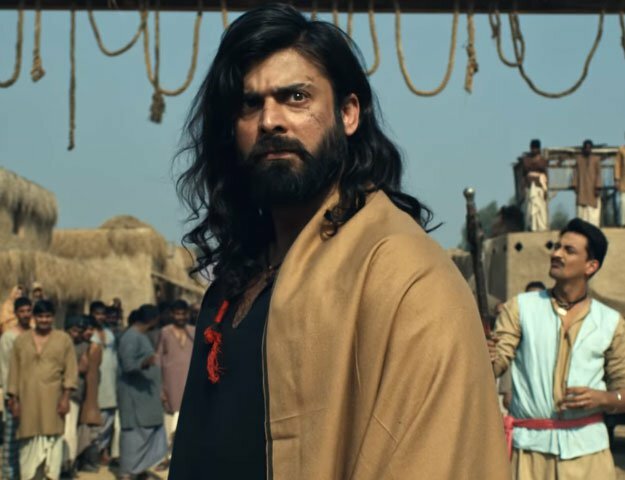 All those who have seen Waar, are already aware of how spectacular Abbasi is as a villain, hence, we are more excited than ever to watch him spread some terror! The film which is all set to release on March 2017, is one with a star-studded cast and we are eagerly waiting for the teasers and the official trailer.